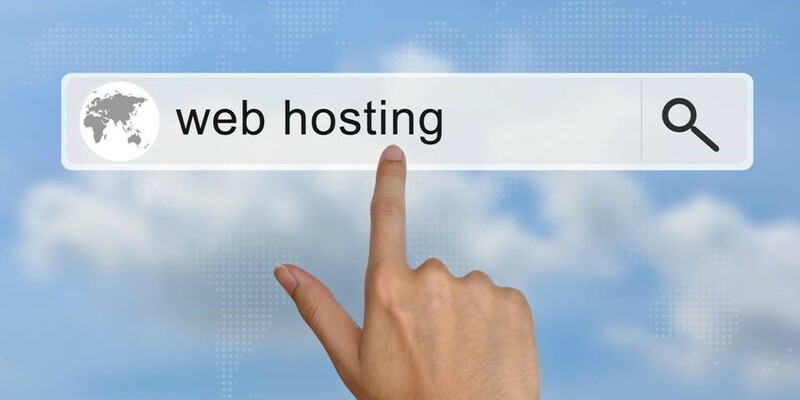 According to a MRFR analysis—which profiled major Web hosts like DreamHost—global web hosting services market is expected to grow to approximately $154 billion by 2022. The Internet has grown exponentially over the past decade, and this trend isn’t showing signs of slowing down. 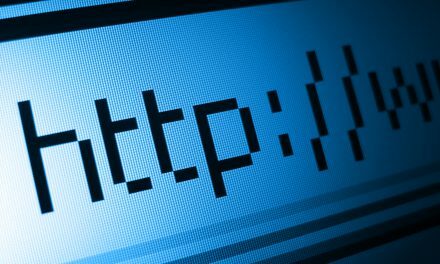 In 2014, the Internet saw a record billionth number of websites. Today, there are over 1.5 billion. In just five years, we reached half the number of total websites that had ever existed by 2014. With such a high demand for Web real estate, and the acceleration of technology, the future will see advancements in Web hosting, too. If you aren’t familiar with the term “Web hosting”, in layman’s terms, this refers to the data centers/computers that store all of your website’s information. When a user visits your site, they are essentially downloading the data that’s stored by that external, third-party computer. Today, hosting is much more streamlined than it used to be. And in the future, there are two hosting concepts that will continue to grow: cloud hosting and decentralized hosting. Cloud computing is a major component of the future of Web hosting. Cloud hosting is the on-demand delivery of computing services, using a pay-as-you-go model. It offers on-demand access to a wide variety of computing resources (networks, applications, servers, etc) with minimal monitoring or service provider interaction, and provides a very high level of flexibility. This is a great option for businesses who need to scale quickly, or who don’t require as much storage. As a user, you’re always paying for exactly what you use, ensuring you aren’t shelling out dollars for unused resources. You can see examples of cloud computing all around you: from your Gmail inbox to your backed-up cloud photos in iCloud and DropBox. Everyone from gaming companies like Origin to video streaming services like Netflix revolves around cloud computing. For now, however, cloud computing is the stronghold of the Web. The infrastructure needed to support cloud computing alone comprises more than one-third of all IT spending in the entire world. Other research predicts that one-third of enterprise IT spending will be on cloud services and hosting. Once upon a time, hosting was highly centralized. And to some degree, that’s how it is today. Whenever a user visits a web page, they connect to a single server and that content is downloaded. However, this isn’t realistically convenient or scalable long-term. 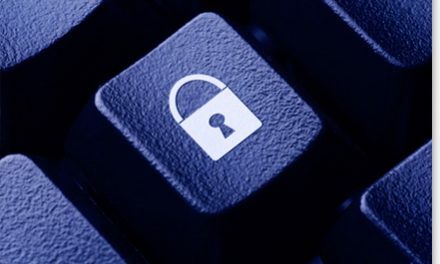 Website owners circumvent this problem by implementing content delivery networks that make it easy to access content from anywhere in the World, even if the user is far from servers where that website’s data is stored. The decentralized web is referred to as Web 3.0. With a decentralized system, building hosting services do not depend on one central organization. However, decentralized hosting is a new concept, and fairly undeveloped. In its current form, technology limits this concept, and it looks very much like cloud hosting. However, decentralized hosting is essentially a major transformation of the existing computing models today. Blockchain technology will power the ability to use decentralized processes, like data storage, computing, and operating. In this case, instead of a major hosting company assuming the bulk of the responsibility, it would be shared with multiple servers, or by using a peer-to-peer model of distribution. Today, WordPress alone powers one-third of all existing websites. If you already have a successful website, and have put hundreds of hours into avoiding WordPress blog mistakes and cultivating a following, the idea of decentralized hosting might seem scary to you: after all, you rely on your host and don’t want your host to have to rely on others. However, many people believe that decentralized hosting could bring people together and force them to act in a fair way towards one another, with benefits for everyone involved. Decentralized hosting could increase Web performance up to 600% according to some tests, and reduce server crashes and hacks. Either way, it’s imperative that you research WordPress hosting plans and see what suites your needs best. Published in partnership with DreamHost. NextTechnology Moves Fast — Will It Ever Outpace Behemoth Tech Brands?